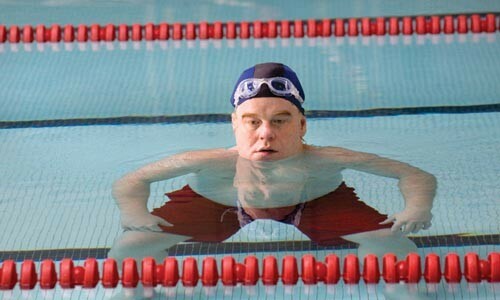 Philip Seymour Hoffman makes his directorial debut adapting Bob Glaudini's play for the big screen. Hoffman reprises his stage role as Jack, a sad sack of a limo driver whose buddy Clyde (John Ortiz) sets him up with his wife's colleague. Besides their job, the two women have little in common: Clyde's wife, Lucy (Daphne Rubin-Vega), is ambitious and brash, whereas Connie (Amy Ryan) is tentative and nervous. But Jack and Connie click -- albeit very awkwardly. (These are the grandchildren of Marty.) Though it's midwinter, Jack rashly promises Connie he'll take her boating come summer -- and this offhanded remark forces Jack to emerge from his depressive state. The outlook isn't so sunny for Clyde and Lucy's troubled marriage.